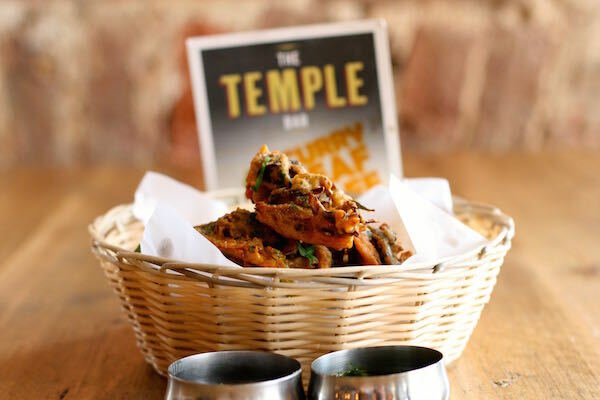 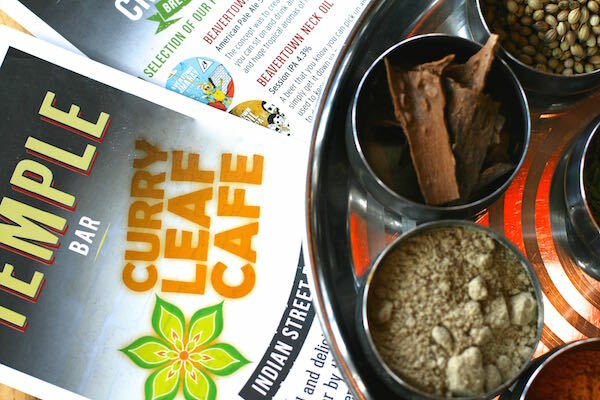 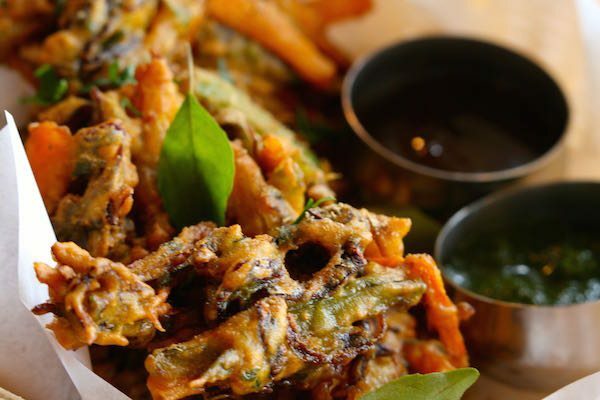 Today we meet Kanthi Kiran Thamma from the Curry Leaf Cafe Brighton and he introduces us to the world of Indian spices and he summarises just a handful of Indian spices that you could consider using at home. 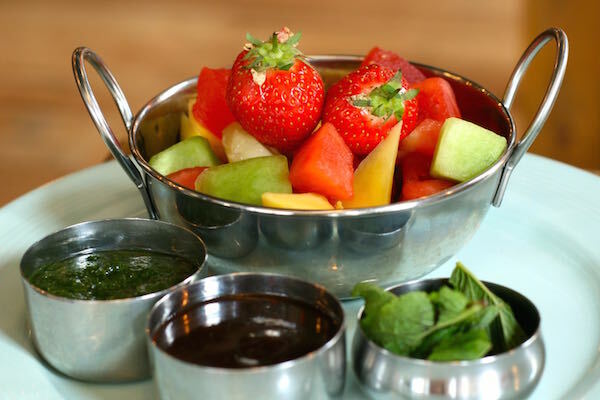 Kanthi then goes on to create a mint and coriander herb chutney, along with a date and tamarind sauce. 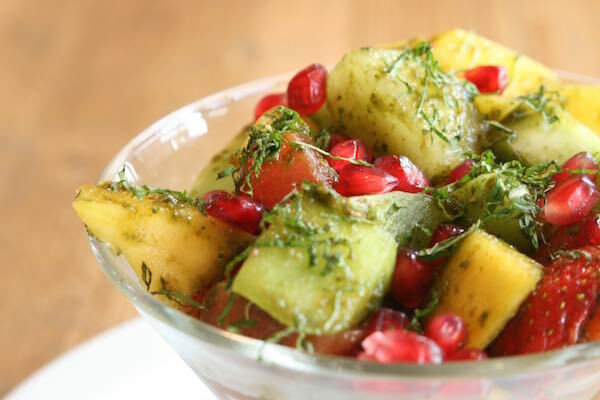 Then he presents us with one of his signature dishes the fruit chaat which uses both the chutney and the date and tamarind sauce. 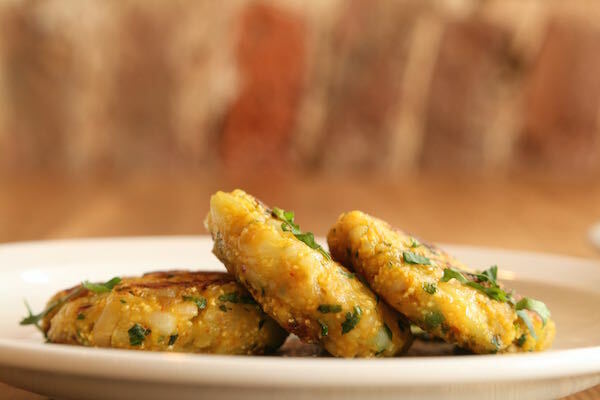 Look out for part two where Kanthi uses the same two sauces and he shows us how we can make his Vegetable Pakoras and his Aloo Mutter Tikki. 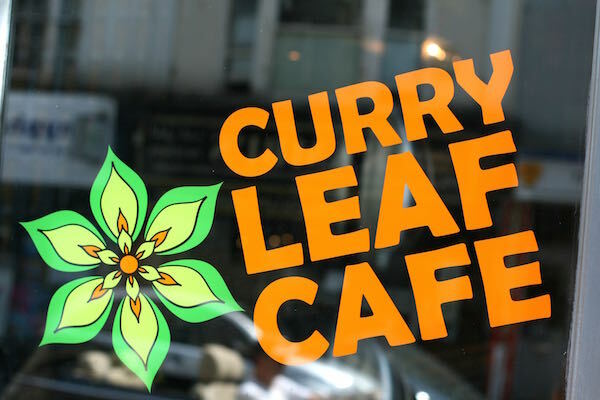 The Curry Leaf Cafe is situated in Brighton’s historic Lanes.